Give your dad a taste of France at this complimentary 1 hour Kronenbourg beer tasting. 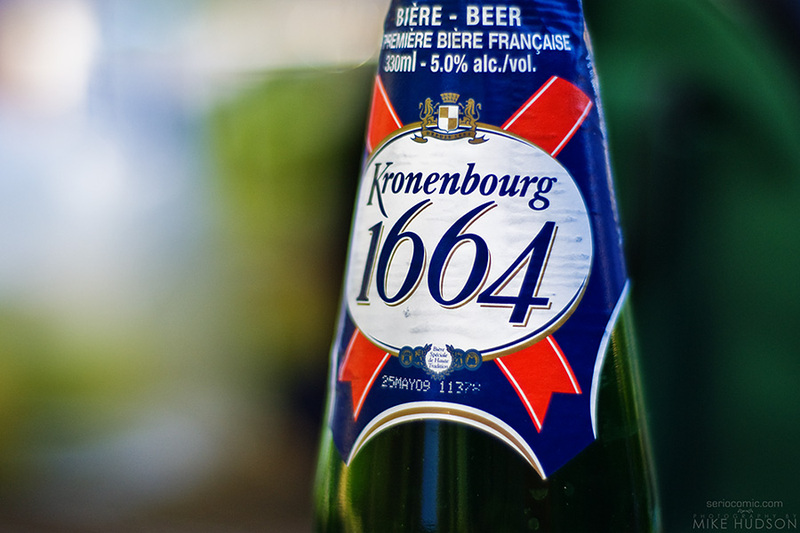 Taste the original 1664 Kronenbourg and the new Kronenbourg Blanc for free. Then get a free gifts with purchase of select beers. Cheers!